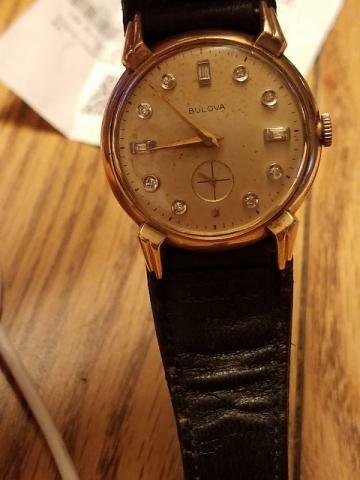 Bulova: A History of Firsts chronicles the extraordinary American watch company in a fittingly unusual manner: by recounting an epic, multi-generational picaresque that runs from the Gilded Age up through present-day New York City. 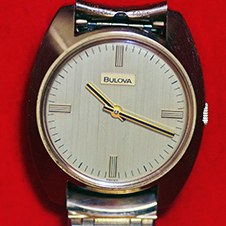 Joseph Bulova, the man behind the movement by which America would set its time, was an iconoclastic industrialist who introduced standardized mass production to fine mechanical watchmaking, fostering in turn a corporate culture of innovation that endures today. 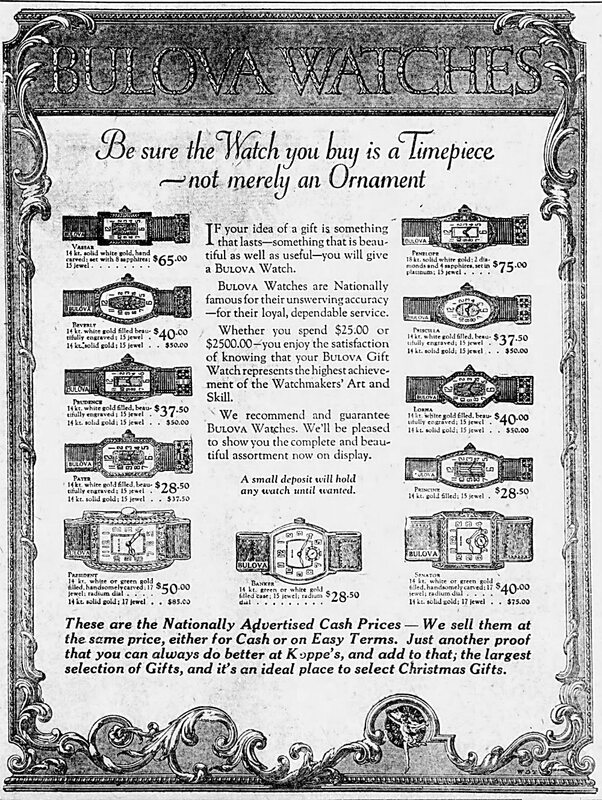 Less a traditional corporate history than an exactingly curated periodical, this profound new title features eight visually captivating chapters comprising an essay each by luminaries including style journalists David Coggins and Matthew Hranek, music-industry legend Nile Rodgers, advertising writer Stuart Elliott, noted horology authority Jack Forster and more, all edited by luxury historian Aaron Sigmond. 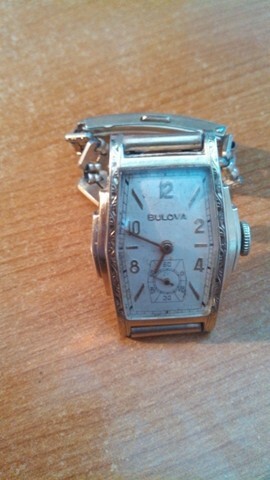 founded on the principals of the Joseph Bulova School. 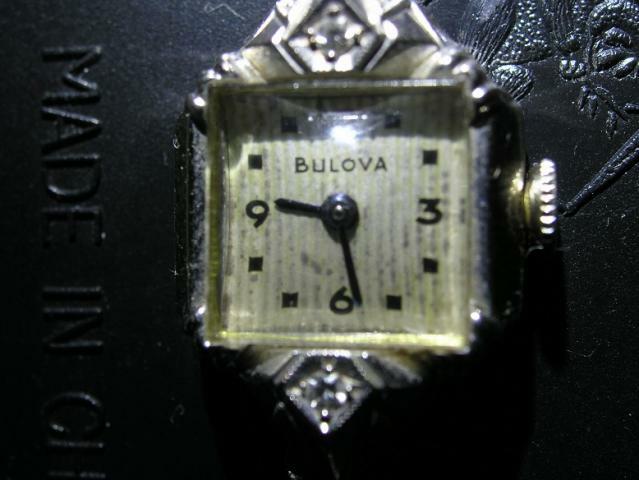 Discover for yourself how the Bulova Watch Company built America's most iconic watch brand throughout the 20th century. 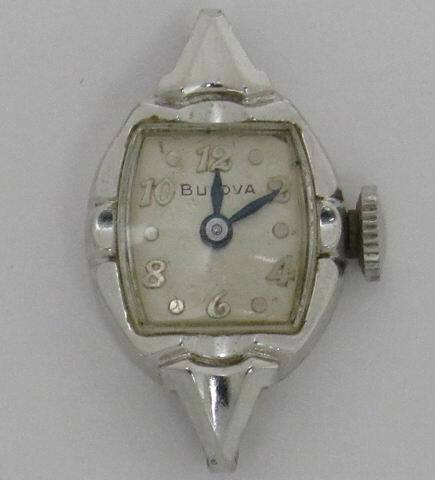 Bulova Annual Reports - 1931 to 1975. 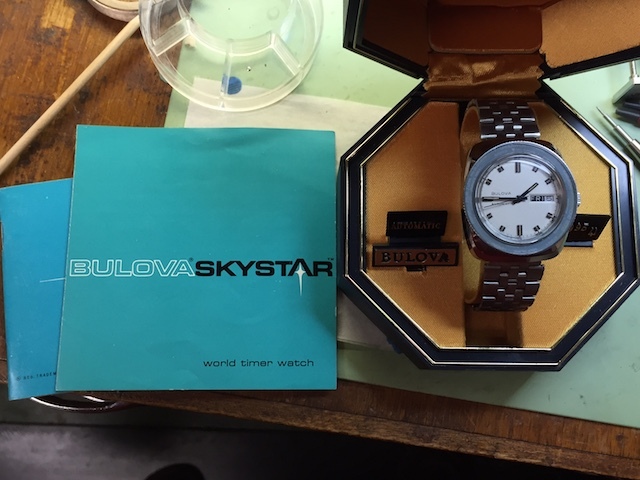 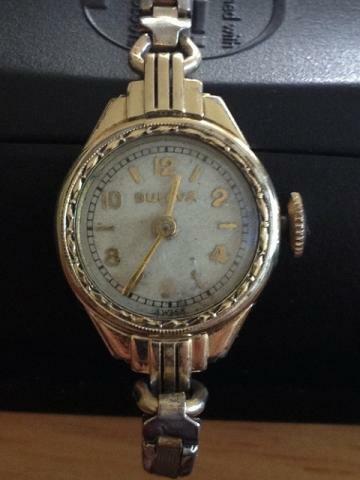 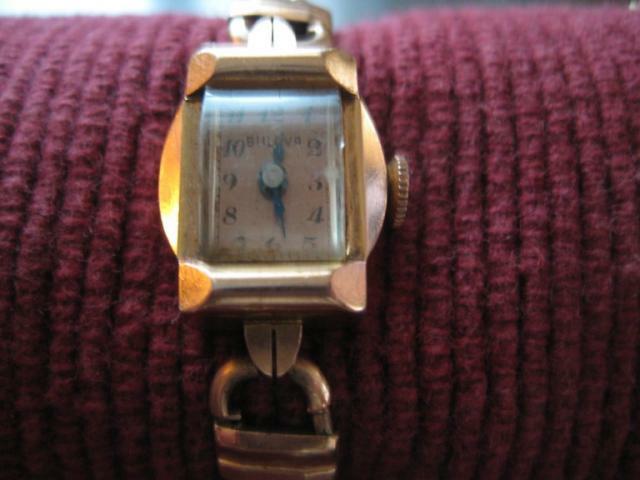 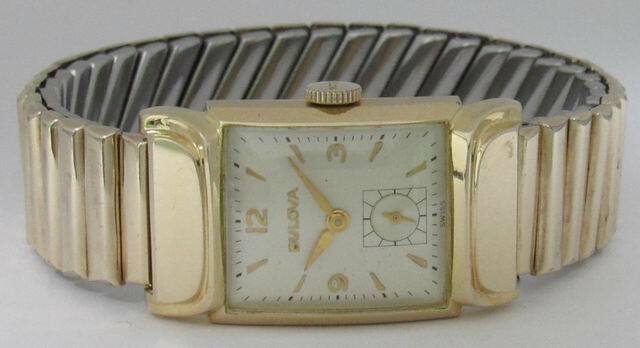 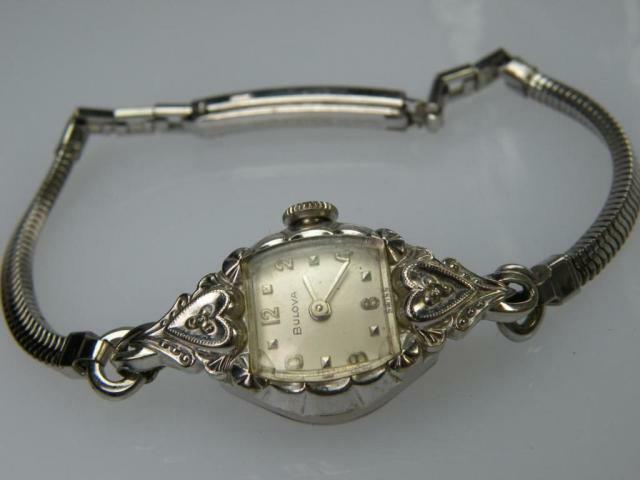 At one time or another in the last 100 years almost every American family would have had at least one family member that wore a Bulova watch. 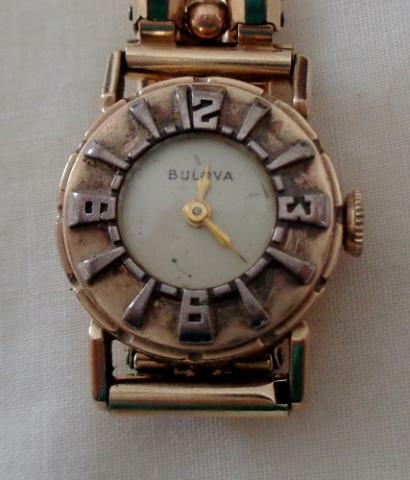 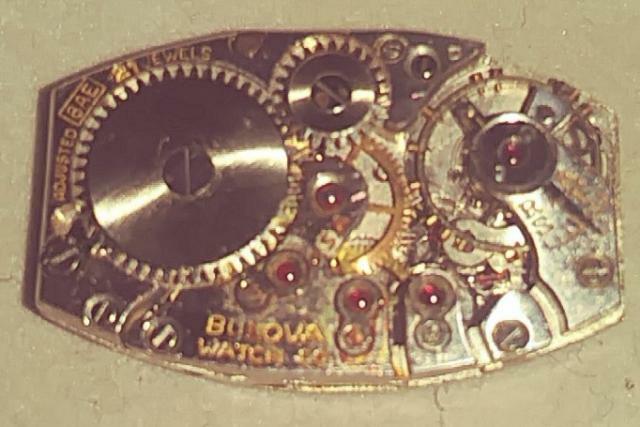 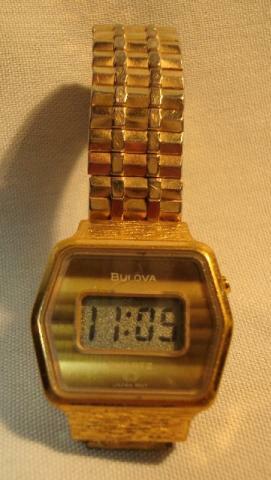 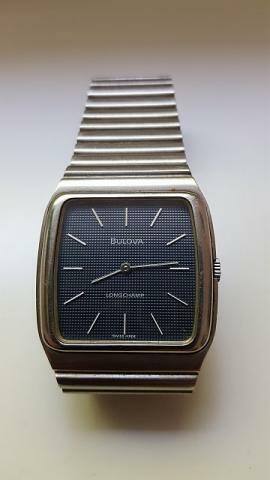 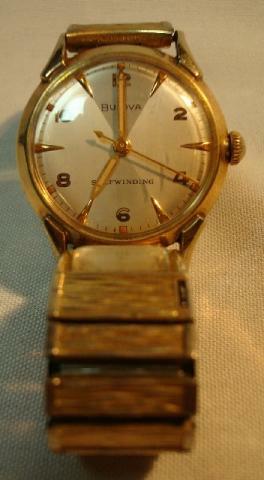 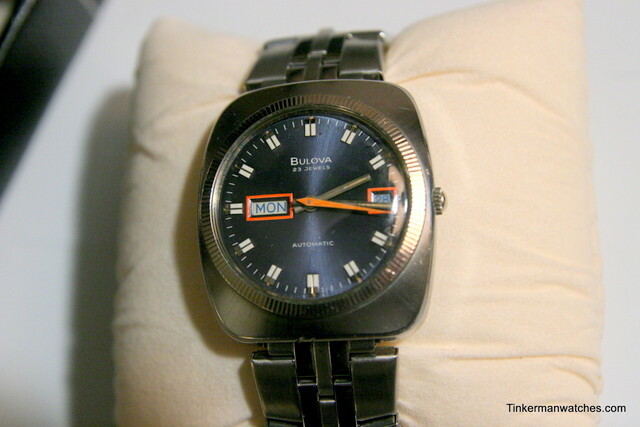 America truly did run on Bulova Time. 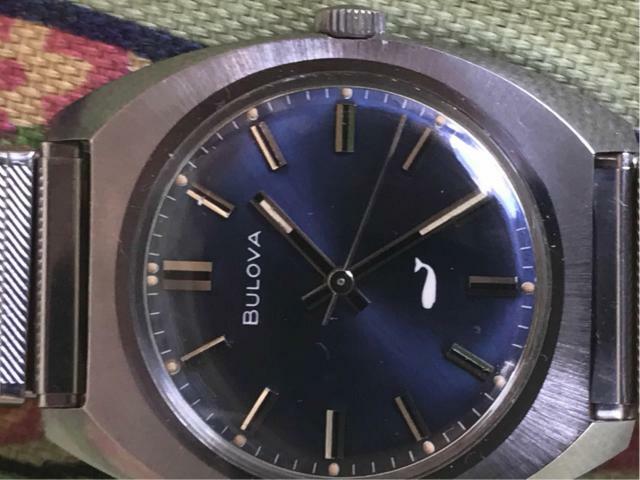 Strange notch in side of case?